Lana Del Rey Drops New Song "Coachella — Woodstock In My Mind"
UPDATE (5/15): Lana Del Rey’s “Coachella — Woodstock In My Mind” has been released worldwide. See the original post and hear the song in full below. Lana Del Rey has released a surprise single, “Coachella — Woodstock In My Mind.” So far, the song is only available to stream in select countries, like New Zealand. 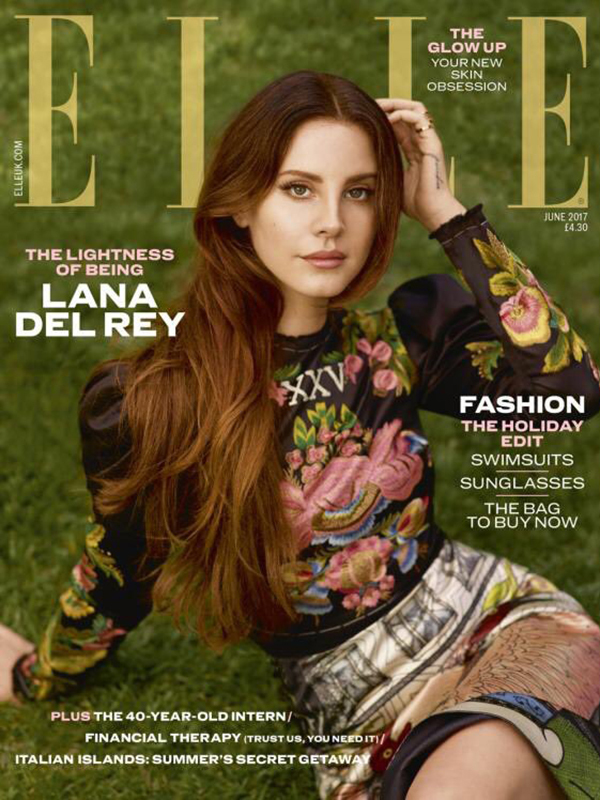 In the studio version, Lana marvels over watching her friends on stage, “leaning on your shoulder,” with how “critics can be so mean sometimes.” But she also frets over the future that other spectators, flower crowns and all, might face. “It was Woodstock in real time / tensions were rising over country lines,” she sings. 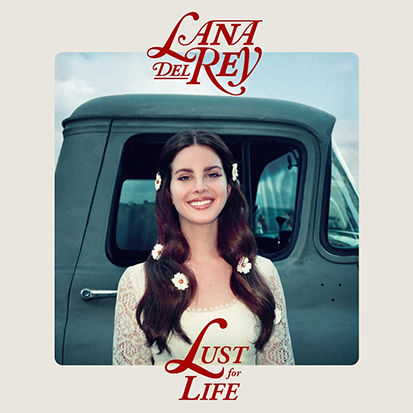 With its drum machine loop, Lana’s latest sounds more like a bonus offering than a part of the epic Lust for Life universe. But with such lyrics in mind, it’s easy to see how Lana might think “Coachella” would be timely.